Disgraced former CBS head Les Moonves has not seen the end of his bad days in the press. The New York Times recently published a lengthy piece alleging a sexual assault years ago on a young actress named Bobbie Phillips, then working with the actress' agent Marv Dauer in order to keep her quiet. CBS has been reviewing Moonves' conduct while he was with the network, and if it turns out that he did indeed use his position to effectively pay off his sexual accusers, his $120 million exit package would likely be lost in the process. "I don't know how I got in the middle of this. All I know is that I'm a key witness with $120 million at stake. I can't even imagine a sum of money like that … I wouldn't even know how to blackmail someone … Not in my wildest dreams. Yes, I did try to get my clients parts. That's my job. That's what managers do." Moonves himself also delivered a statement to the press, denying the assault and claiming that the sexual encounter between himself and Philips was consensual, but has admitted to CBS' investigators that he gave Philips jobs in order to keep her quiet about the affair (left unexplained is why Philips would have "ran out of room" after a consensual affair as she is reported to have done). Philips is now pursuing legal action against CBS and Moonves, suing for $15 million in damages for both the alleged assault itself and Moonves' claim that the encounter was consensual, as her attorney Eric George says Moonves' actions caused "medical injuries and effectively [ended] her acting career." The ruling is in. After a five-month investigation into the sexual assault allegations against former longtime CBS honcho Les Moonves, the board of directors has come to the decision to NOT give him any of the $120 million settlement he was promised. 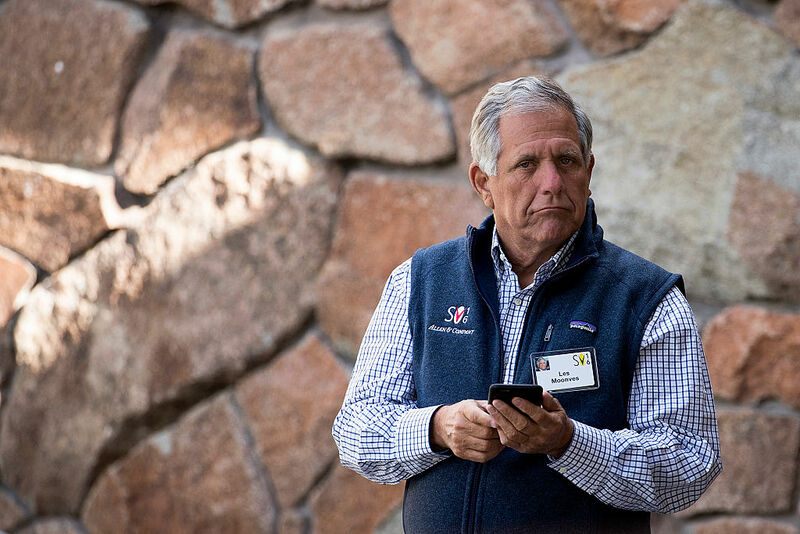 Moonves has accepted an unpaid position in an advisory capacity to help transition in his replacement, and a sum of $120 million will be put into a trust pending the results of an internal investigation being carried out by CBS. Even now, one can see how Timberlake and Jackson's careers seem to have been on divergent paths ever since the Super Bowl performance scandal.